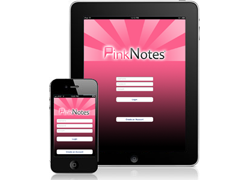 PinkNotes for iPhone/iPad/iPod Touch can be downloaded from the Apple App Store. 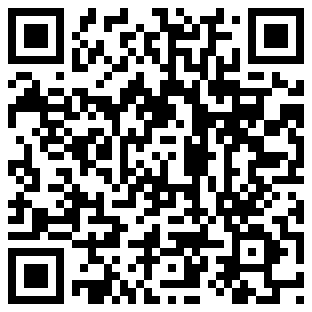 You can click on the download button below to go to the iTunes website or go to the App Store from your device and search for PinkNotes. 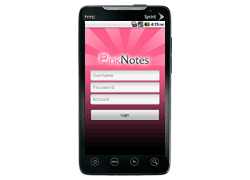 PinkNotes for Android can be downloaded from the Google Play Store. 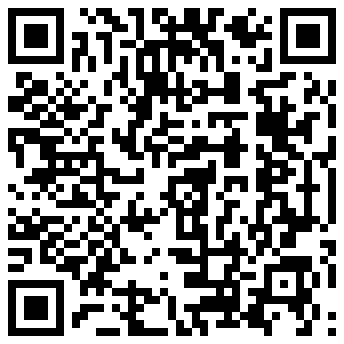 You can click on the download button below to go to the Google Play website or go to Google Play from your device and search for PinkNotes. 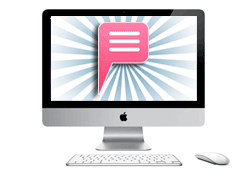 The PinkNotes software can be installed on macOS (or Mac OS X) and allows you to connect to PinkNotes from any location you have an internet connection. If you do not belong to a PinkNotes account, you must create one first (FREE). 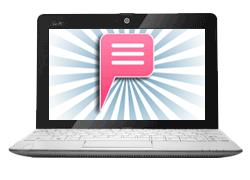 The Mac version gives you one-click access to the most used features, such as Calendars, To-Do Lists, and much more!